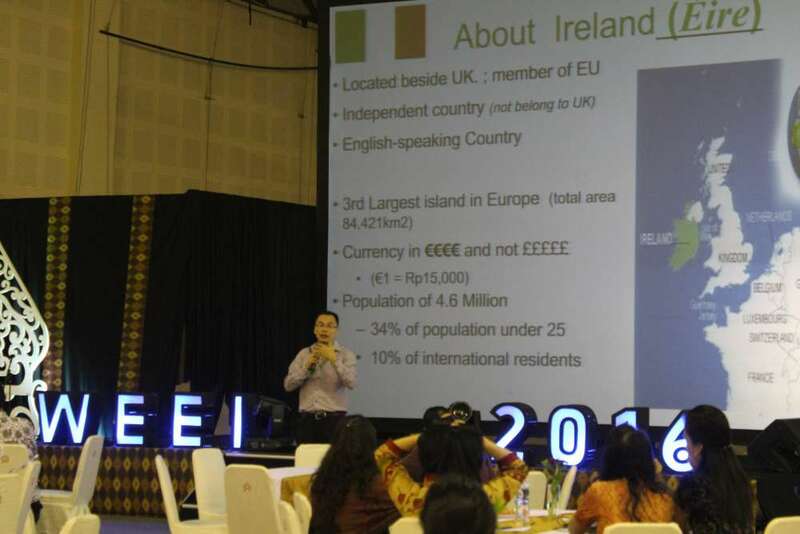 Jakarta, October 10, 2016 - Kesekolah.com participated World Education Expo Indonesia on 8 and 9 October 2016 at Balai Kartini Jakarta. This is an exhibition for high school and university students who are seeking to further their education abroad in distinguished overseas institutions. Held in four cities (Jakarta, Surabaya, Denpasar, and Medan), this exhibition includes a series of seminars, mini events, and practice test sessions. Over 200 universities, colleges and academic institutions participated in this event alongside sponsors and partners includes Kesekolah.com. World Education Expo Indonesia (WEEI) is an annual Education Exhibition for institutions that aims to be the gateway for institutions around the world to directly meet Indonesian students who are seeking to further their higher education. WEEI is in its sixth annual event and is their country's most universal education exhibition with institutions from over 20 countries participating. So, see you in the event of further education.